Due to my weak immune system, adding a freshly squeezed juice or lemon to my water is a must for me. This helps me prevent illnesses often, and is also great for my digestive system. Recently, I discovered a Metrodeal discount on Citrus Zone. Its nearest stall to me is in Waltermart, Makati, but I haven’t had a chance to try it out. While it’s cheaper to make my own juice at home, this offer was very tempting so I just had to give it a shot! 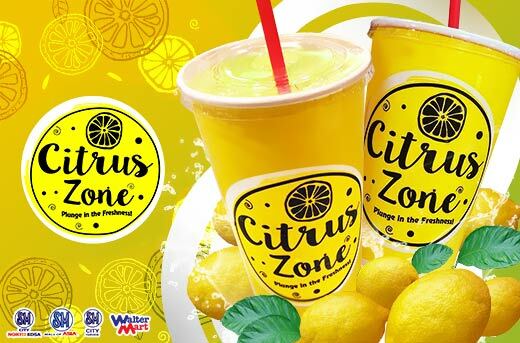 A freshly squeezed lemonade from Citrus Zone is much better than buying bottled juices containing unhealthy ingredients. Also, the machine they use makes it faster to squeeze the lemons. The juice from Citrus Zone has become my new favorite place, especially as I walk past the stand. It always smells so good! 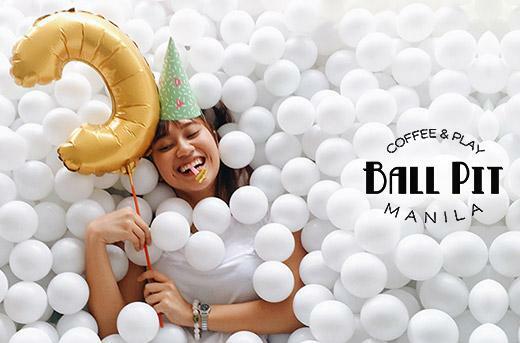 Exciting restaurants are popping up everywhere! I usually discover all these great places on Metrodeal. I found it unusual, as it was my first time to see a Filipino-Mexican restaurant. I could never imagine what this combination would taste like. 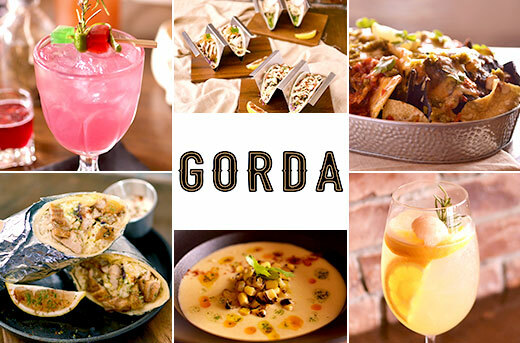 But, Gorda’s Fil-Mex Urban Cuisine did great with their ingredients. When I visited their restaurant, I was amazed by their menu. They had keso quesadillas which was made with triple local keso, homemade crema, and ensalada. Then there were chicken tacos with atchara, a tapa burrito, and much more. Who wouldn’t be intrigued by these combos? I was overwhelmed when I saw the menu. There were a variety of dishes I had never heard of before and I didn’t know what to pick. My friend and I had no idea what to get, so we ordered one dish from each section and shared. It was worth the money! 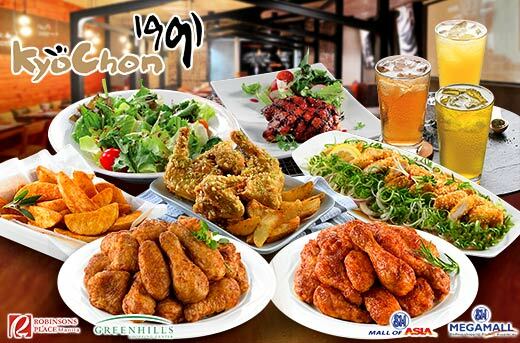 I would recommend this to anyone who wants to try a combination of cuisines.